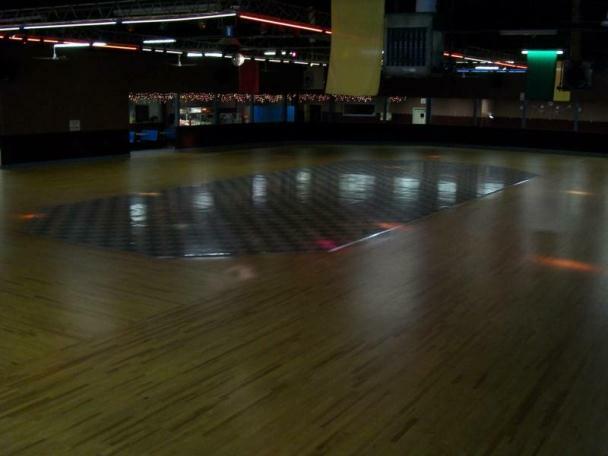 Skate Castle Inc of Butler, PA has been family owned and operated since 1985. Skate Castle Inc of Butler, PA is a family friendly indoor rink, with a state of the art maple skating floor and checkered center beginners section. To: 182 New Castle Rd.